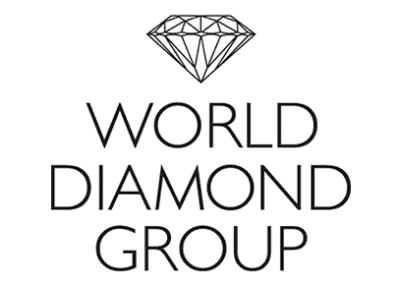 World Diamond Group has been in the business of fine jewelry for more than 40 years and has a collection of jewelry of its own creation, where refined and elegant design make each piece unique in its splendor. WDG staff manages SellMore catalog app and sales reps take orders with an iPad. SellMore allows the selection of models, carat, weight and purity quickly and with absolute precision. Each new item is created in the ERP system based on the Unix operating system, then synchronized with the iPad, and at the end of the selling process the order is returned to the company and inserted automatically into the Unix system. Each product can have thousands of variants, depending on the carat weight of the diamonds and their purity: SellMore app runs in tenths of a second all the selection of the right product, in real time and in front of the customer. Taking orders of rings and diamonds is not a problem with SellMore.